Test wear on Althea Petal Velvet Sunaway. 7 hour with only one time application. It's been a year after graduation from university and to date, I'm getting involved into more and more opportunities to shine and grow. Engaging into working society doesn't mean solely indoor office work but also outdoor fun play. Sun rays protection is somewhat essential in this era, thus, I have something to connect my lifestyle with Althea Petal Velvet Sunaway, the new member in Althea's exclusive Petal Velvet line. You know the first member, Petal Velvet Powder was a hit in K-beauty market right? Althea Sunaway has broad spectrum of both UVA and UVB. PA+++ is currently the highest protection grade that suits for skin exposing to very strong UVA radiation. SPF 50+ is shielding our skin about 98 percent of rays (UVB). 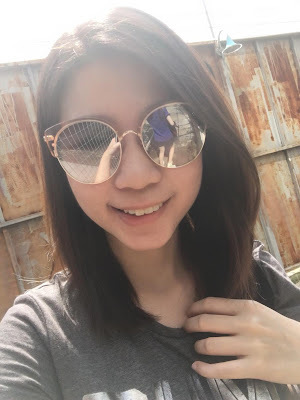 I had a test wear yesterday over an outdoor activity (perfect sunny day!) with my sister. Let's see how my skin reacted to Althea Sunaway throughout 7 hour of outside fun play. Average temperature of 31 degree celcius. Based on my test wear, I suppose Althea Sunaway is a new physical formula of sunblock (neither traditional physical nor chemical formula sunblock). It absorbs into my skin easily through light rubbing. - No stinging on my heat-activated skin. - Skin is more moisturised after the application. - A little chalky on my nose area. - The fragrance smell (similar to rose essential oil) upon unpack, but fade after applying on skin. After an hour of outdoor activity exposing to sun (minimal of heat). - Skin was still fresh and dry. - Decided not to apply Althea Sunaway of second time yet. Next, going more extreme for rooftop activities! 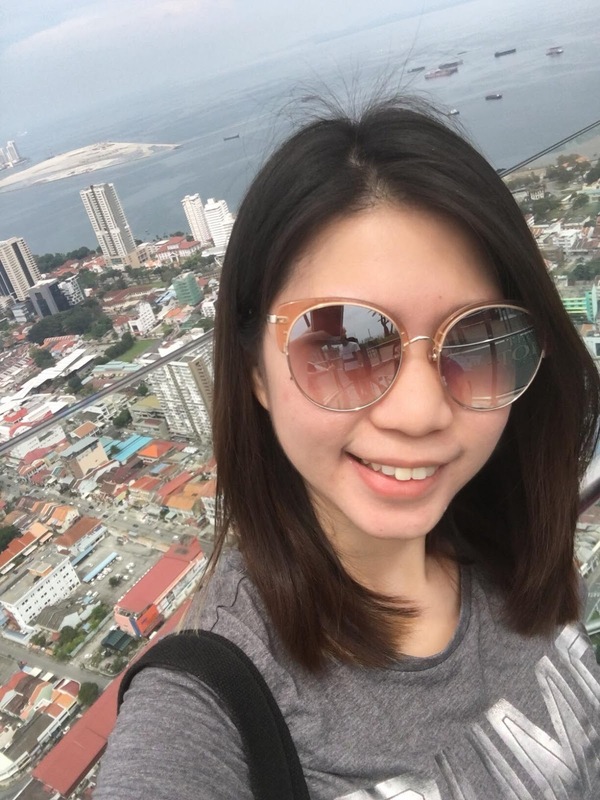 Enjoying panorama view of Penang at the rooftop (Rainbow Skywalk, The TOP). - Minimal sweat and heat under the sun. - Skin became slightly oilier (yet at tolerance level). - Both cheek got slightly blushed. - Overall skin condition was still doing good to my surprise. - Insisted not to reapply Althea Sunaway. Staying long at the rooftop for the experiment, next, another outdoor activity! Third checkpoint of outdoor fun. - Both cheek were slightly blushed but faded shortly. One last destination for the test wear. 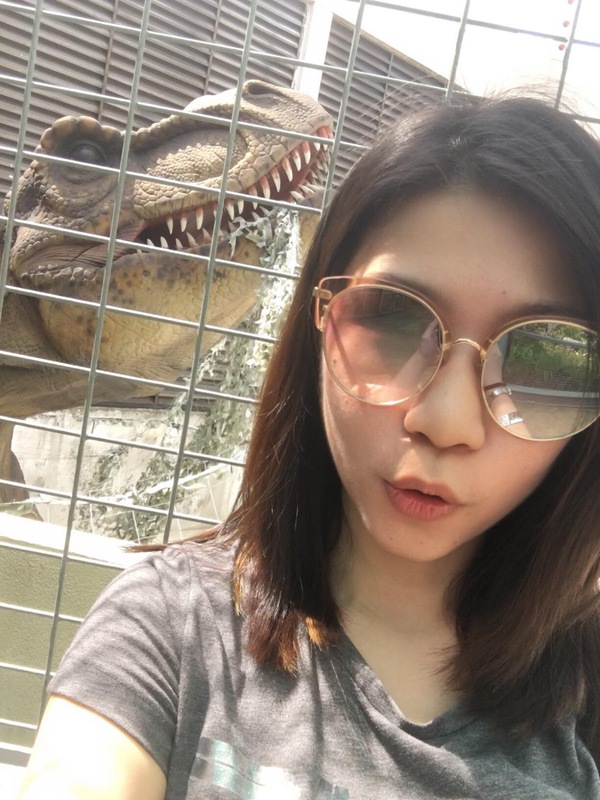 Last stop at Jurrasic Center. - Minimal sweat and heat (thanks to the wind coming in). - Skin got exhausted, drier and oilier. - Both cheeks were less blushed compared to earlier stages. - Remained with first layer of sunblock. Outdoor play ended, next, post test wear result. Post test wear. 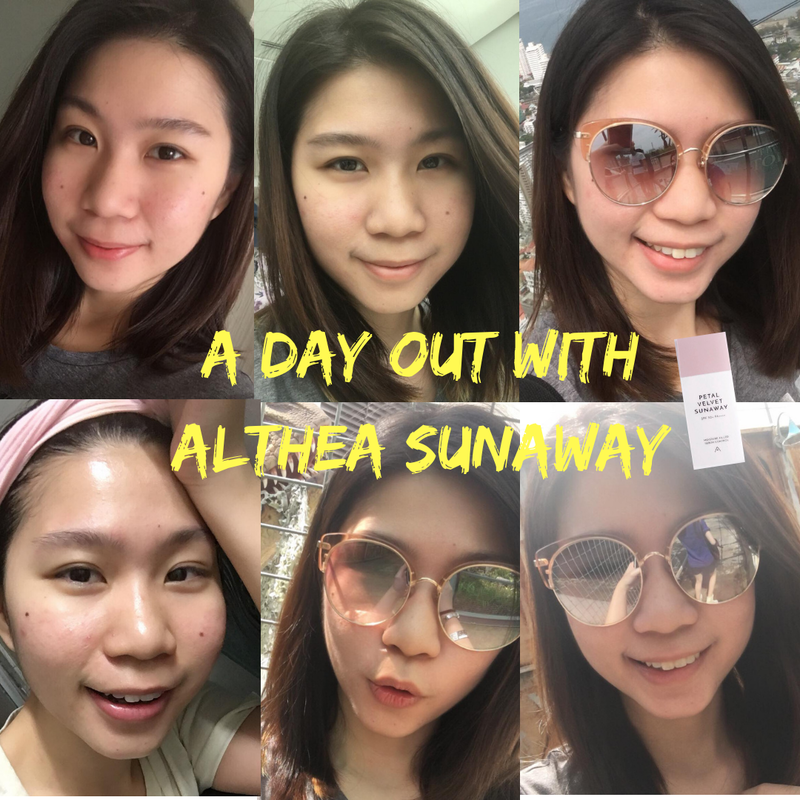 Removing Althea Sunaway plus evening skin care routine. - No over dry (rashes/sensitised sign) on my skin after removing. 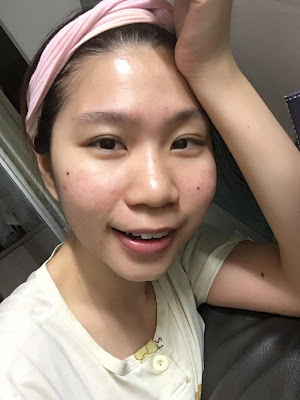 - Skin reacted good to usual upon skin care routine. - No abnormal redness on both cheeks despite exhausted skin before bed time. 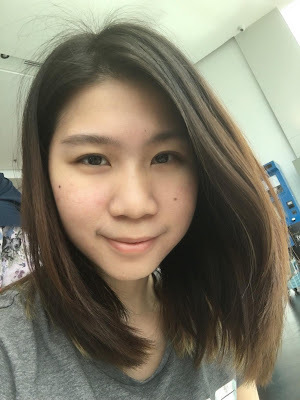 Having the background of acne-prone skin, and now focussing on hydration due to current dry, sensitive concern, my skin does not go against any with only a layer of Althea Sunaway for staying outdoor of nearly 7 hour. It doesn't worsen whereas shoo the sun rays from my weak skin. From the scent (I still insist it's sort of rose essential oil flavour haha! 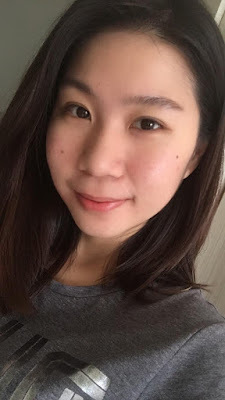 ), texture (lightweight, moisturizing) to finished look and even slightly-acceptable white cast on me, I am glad to discover this brand new sunblock in cosmetics market, generally suitable for everyone especially on dry, sensitive skin. Follow me @mablemaeve for more real-time feed! If I were to compare between Althea Petal Velvet Sunaway and Vella Ultra Hydro Sun Essence (my review here), I choose the former one. Althea Sunaway is less viscosity and I prefer the fragrance of sort rose essential oil too. Both come in pocket-size which is very handy to bring along. A little regret is that the cap of Althea Sunaway is unable to work as mirror like Vella's does. 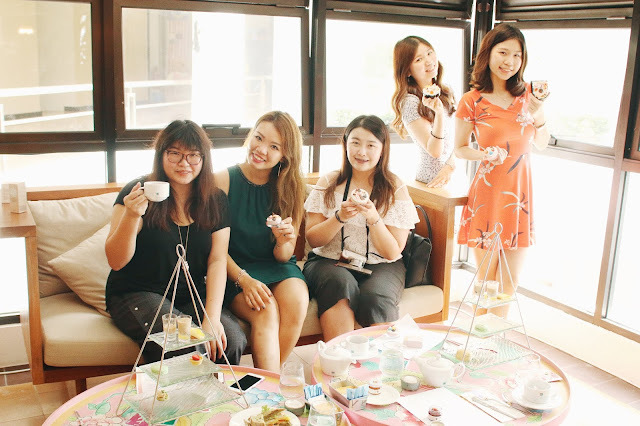 Thanks to Althea Korea for the opportunity to review!